Despite not thinking about Christmas that much yet, I should also state that I am a Christmassy person. I really love Christmas! 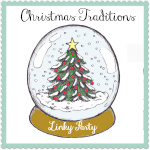 So when Stella announced she would be hosting a weekly linky party about Christmas traditions I got a wee bit excited, and it made me think a bit about the Christmas memories and traditions from my childhood and also new ones I want to create for our kids. I’m going to use this post as a bit of list – something I can refer back to later. Focused on‘The Reason for the Season:’ First and foremost Christmas, for our family is about the birth of Jesus. We want to bring our kids up focusing on that at Christmas time, rather than the commercial aspect. For Family, camping and beaching: Christmas time, also conjures up thoughts and memories of time spent with family, camping holidays and (as someone from the Southern hemisphere) Summer days spent at the beach. We are planning a camping holiday up in the far north this year. At this stage we aren’t sure whether we will spend Christmas day away or not, but there will be some camping for sure. Filled with fun and festivities and good food – but without the stress: I love having lovely meals, but especially at Christmas time don’t think this has to equate to heaps of stress as well – as that’s no fun for anyone! I know sometimes I lose sight of that, I just buy something because that’s what you do, especially around Christmas time when there are so many people to buy for all at once. I don’t know if I’m quite up for the challenge that Sarah set, but I do want to include some element of homemade into at least some part of our kid’s presents each year. And I also don’t want to just buy them more toys (to add to the growing pile that they have! 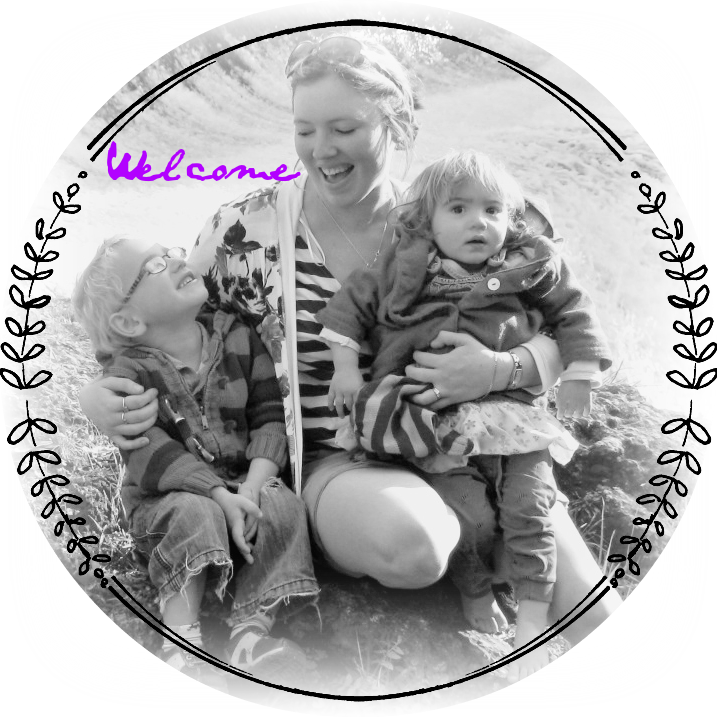 )Homemade is great because it really encapsulates the ‘process’ that I quoted above – you really have to think about the person and put in bit of work (and love) when you make something for someone. At the same time though I don’t want to burden myself with more stress of an intimidating list of things to make by Christmas time. So I’ll plan a couple of achievable projects and give myself enough time. This year I’m hoping to make the kids a dress up box and possibly a couple of costumes to go in it. I have already purchased a couple of things for it from local crafters too – if I can’t (don’t have the time/skills) to make it myself, I think this is the next best thing. Often as a kid we got gifts from our parents that the whole family could use and involved sharing. One year we got a table tennis table, another year we all got board games. And most importantly I want our kids to learn that there is more joy in giving than receiving and to be involved in the giving process. I’m sure I’ll be referring back to and elaborating more on this list from time to time leading up to and just after Christmas this year. 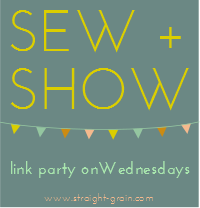 Joining in with Stella's awesome Christmas linky party! oh i love those retro photos! the trike that you, then your sister got looks the exact same as the one my husband had as a kid, which his kid sister then got, then his nephews, and this year it's gonna be welded and painted for our claudine! Love this post! The photos are great, and so much of this rings true for me too! Also, camping in the far north?? Let us know if you are going to be pitching a tent anywhere near us (or even just driving through), would love to meet up! What a great post! I love the photos, and you have me off to look up mindful giving. It's funny reading about everyone going camping for Christmas. I grew up at the beach, so boxing day meant hosts of relatives turning up at our place, tents and all for the following 2 weeks.